Please join us for our Vespers series on Wednesday evening from 6:30-7:00 p.m. in the church sanctuary. 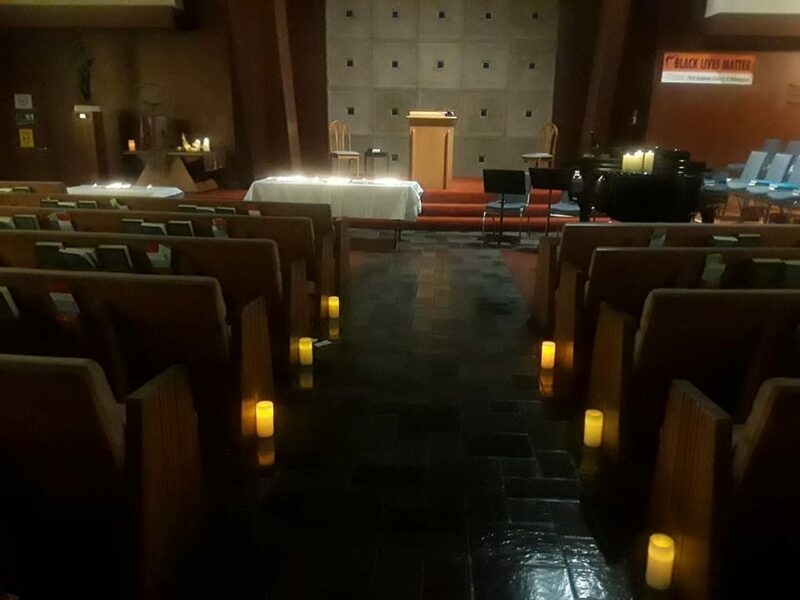 (Childcare will be available from 6:00-7:15 p.m.) The services will be based on the Taizé style of worship, featuring candlelight, inspirational music, readings and meditation. Come to find peace, silence and fellowship. We will join together in silent meditation, a candle-lighting ritual, and the singing of short chants and rounds. This unique respite offers restoration, and an opportunity to calm our minds and hearts and nourish our spirits.